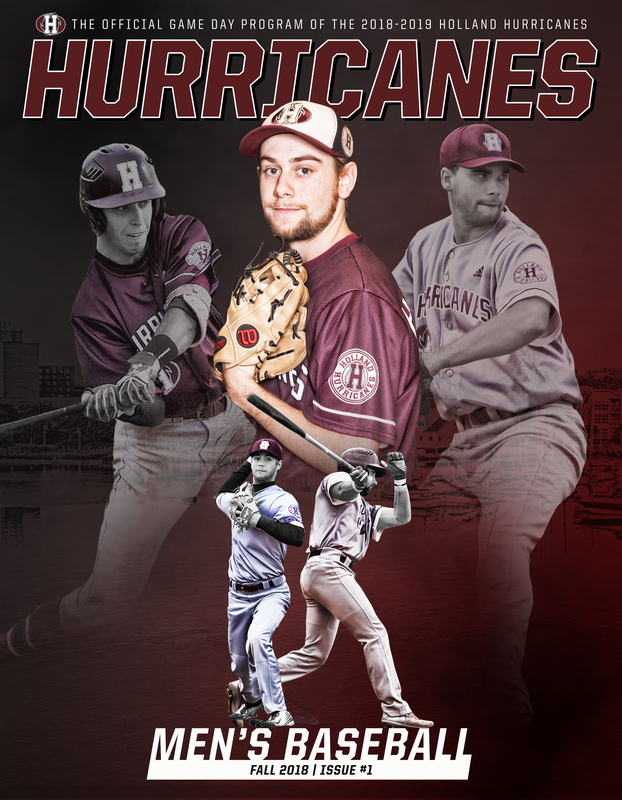 Holland Hurricanes men's baseball, former Atlantic Champions and National Collegiate medalists. Check out our men's baseball standings here. Check out our men's baseball statistics here.